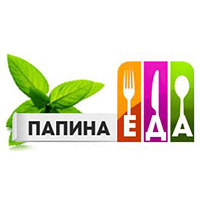 September 25-28, 2019, International Exhibition Center, Kiev, 15 Brovarsky Ave., takes place the most important event for professionals and funs of natural food and healthy life. Visitors of the exhibition are both professionals and private visitors. ECO-Expo exhibition has become a platform for the most efficient and productive communication with experts in the field of organic and environmentally friendly products. 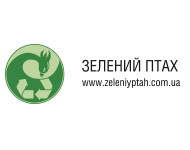 The business program of the exhibition: presentations, seminars and master-classes of domestic and foreign experts of the organic market, which will combine all the activities of this segment. 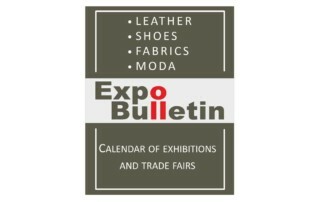 The exhibition is the meeting place for professionals and consumers. We work with hundreds customers – just a small part of their impressions. 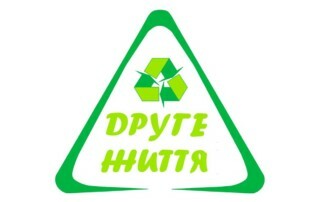 “We thank PE “Promotion-center “Ukrainian podium” for the organization of the exhibition “ECO-Expo”. 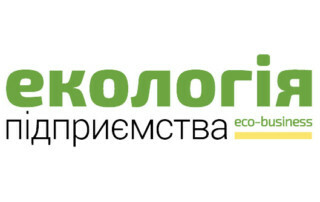 “We are grateful to the company “Promotion-center “Ukrainian podium” for the professional organization of the exhibition «ECO-Expo». Our company took part in this exhibition for the first time, and were pleased with its results. 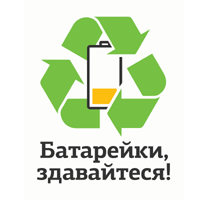 I especially want to mention the work of the organizers to attract interested visitors to «ECO-Expo» and that made possible to discover the unique products of our company for a lot of people. 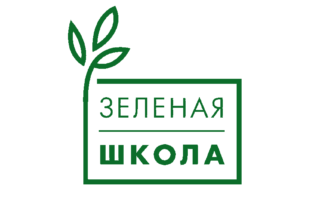 “We thank to ideological inspirers, organizers and managers of the exhibition« ECO-Expo ». In our opinion, at the Exhibition were represented extremely necessary and vital themes – healthy food, healthy lifestyle and environmental protection. 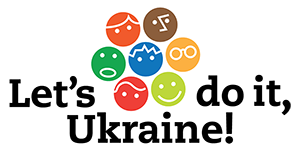 The mission of our company is the development of creative abilities of children and the promotion of a healthy relationships between children and their parents: a joint creative leisure activities, games, communication and education (“Orange Elephant” is a wide range of goods for children’s creativity). We were very pleased that we have met so many like-minded people at the exhibition: new business partners, customers and parents who are interested in a healthy and interesting future of their kids. Well, a great result – this is another plus of exhibiting in the exhibition! “Many thanks to the organizers of the exhibition! 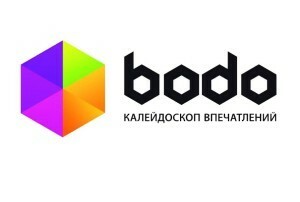 This year “Eco-Expo” has proved the high interest of the target audience to the theme of the exhibition. 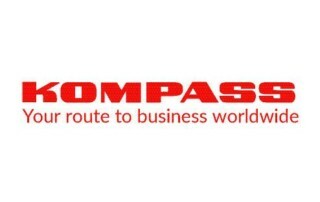 Our company exhibited at the first time and we were satisfied with results. During the exhibition over 3000 people visited our stand. The next year we will return to “Eco-Expo” with a full range of our products and eco-innovations. “At the exhibition «ECO-Expo», that took place in the IEC on October, our company presented a new cosmetic brand TianDe. I must confess that during 4 days of the exhibition we have had the opportunity to realize our goals and to represent our company as well as the work of our team. I would like to mention the wonderful work of the organizers to attract visitors to the exhibition and stakeholders. It gave us the opportunity to present our proposal to the huge number of people from Kiev and other regions of Ukraine! Wonderful setting and properly prepared exhibition space is always the key to success of any decent event. 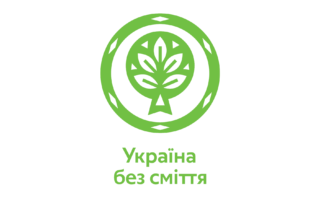 Therefore, I can say that cooperation with the exhibition «ECO-Expo» is a mutually beneficial project for both beginners and company-leaders with high requirements for the organization of such events. 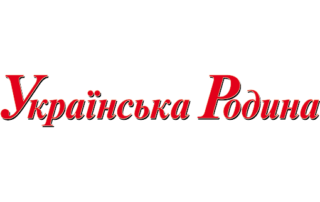 We enjoyed our experience with exhibitions in cooperation with the company “Ukrainian Podium” and we recommend everybody to take advantage of this offer! Trust true masters of theirs craft, and you will be satisfied with results your work! You are welcome to our exhibition!